Here's what your favourite Bollywood stars are tweeting. The cast of Abhishek Chaubey’s upcoming comedy thriller Dedh Ishqiya is busy promoting the film. The film, which also stars Naseeruddin Shah, will release on January 10. Actor Vidyut Jamwal, who starred in films like Force and Commando, celebrates his 33rd birthday today. 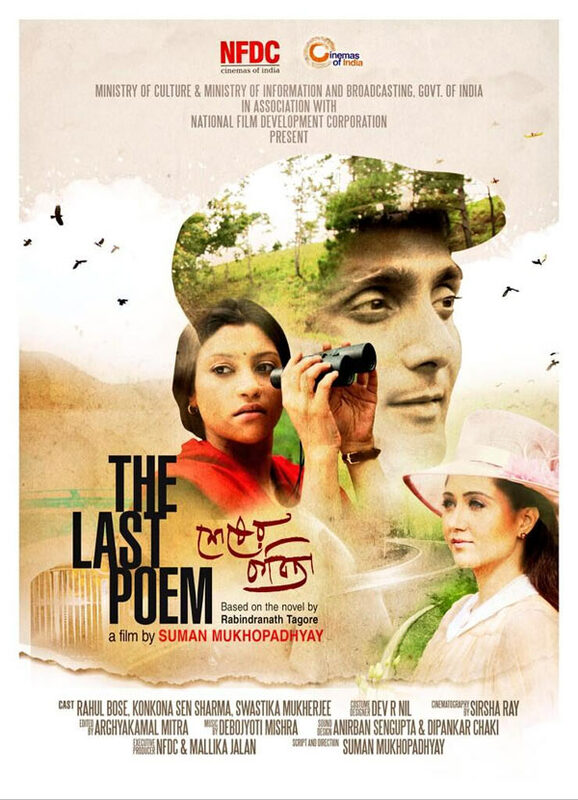 Konkona Sen Sharma and Rahul Bose, who were last seen together in the 2008 film Dil Kabaddi, are cast opposite each other again in the forthcoming film The Last Poem. Directed by Suman Mukhopadhyay, the film will premiere at the ongoing Dubai International Film Festival. Based on Rabindranath Tagore’s piece Shesher Kobita, the film is a touching love story set in the hills of Shillong. 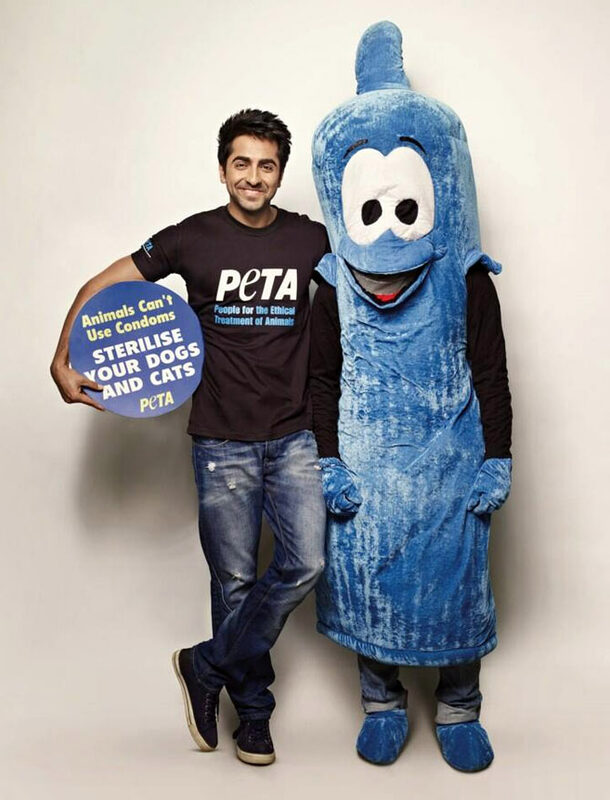 Vicky Donor actor Ayushmann Khurrana recently shot an ad for PETA, urging people to sterilize their pets. Khurrana will be next seen opposite Sonam Kapoor in Bewakoofian. Actress Richa Chadda, who was last seen as Deepika Padukone's sister-in-law in Ram-Leela, has resumed shooting for forthcoming biopic on Charles Shobhraj. 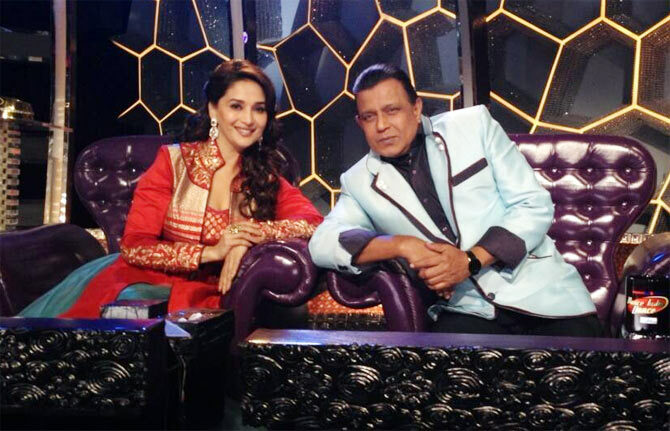 Meanwhile, Ram Kapoor is back on the sets of Sajid Khan’s Humshakals. ‘Back again on the humshakals set after a months break.... Let the MADNESS begin!!! !’ he updated. Manoj Bajpayee is gearing up to shoot for the Hindi remake of Telugu movie Okkadu. ‘Will get to be in mathura and agra for the first time for the shooting of boney kapoor's fillm with sonakshi and arjun,’ Bajpayee wrote. Seven things Sonakshi Sinha needs to stop doing! Want to be an asli mard? Click here!